Bluetooth or USB which is right for you? 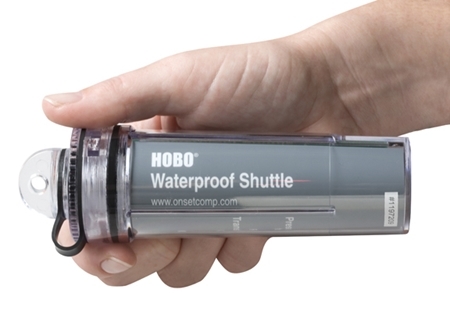 The HOBO Pro v2 External Temperature/Relative Humidity Data Logger is a weatherproof data logger with an external Temperature and Relative Humidity sensor on a 6-foot cable for fast sensor response and deployment in tight spaces. 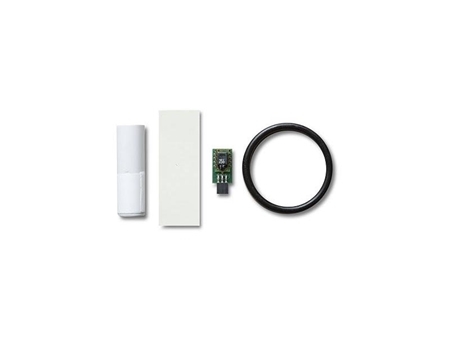 The Relative Humidity sensor features fast response and superior durability in humid environments, and is user-replaceable. 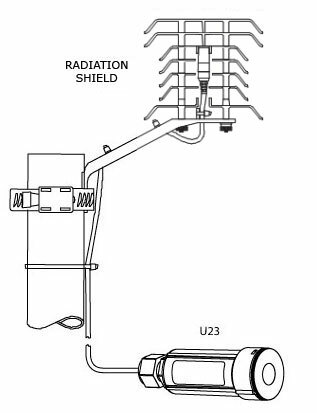 The HOBO U23 Loggers require a Base Station BASE-U-4 and HOBOware Software or Shuttle U-DTW-1 and HOBOware-Pro to operate. 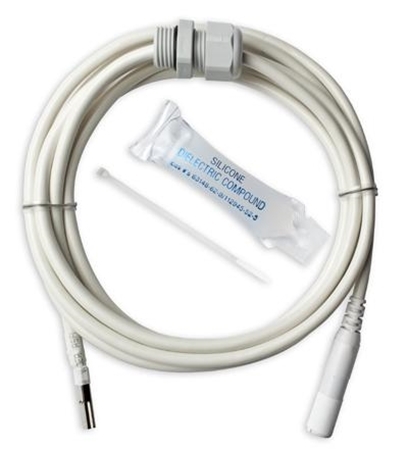 Learn the features of this outdoor temperature and relative humidity logger, perfect for condensing environments. 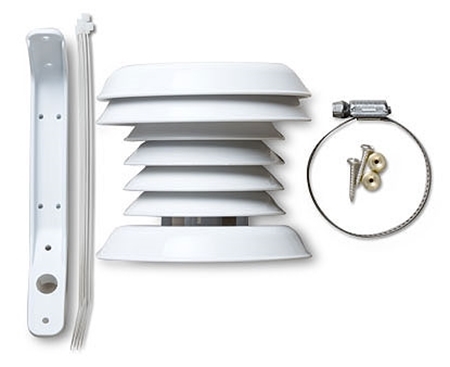 Product specs such as robust case, built-in temperature and relative humidity sensor, temperature range and accuracy, and relative humidity range and accuracy are discussed. 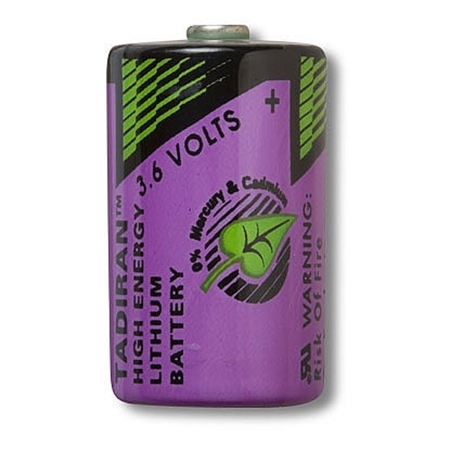 Battery details, optic USB data offload, and compatibility with HOBOware Pro software are also covered. 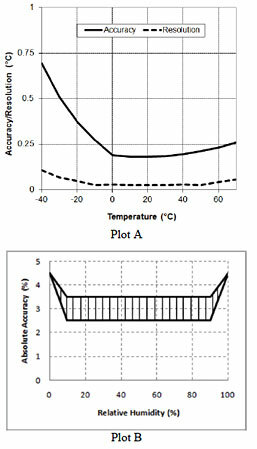 Accuracy: ±2.5% from 10% to 90% RH (typical), to a maximum of ±3.5%. See Plot B for full range.